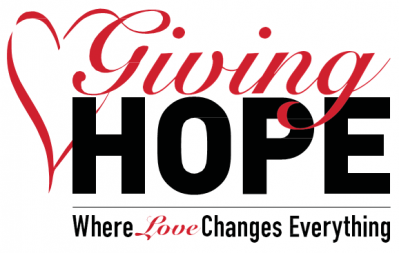 Premier Automotive is a proud partner of Giving Hope as part of our mission to promote 'profit for a purpose' . 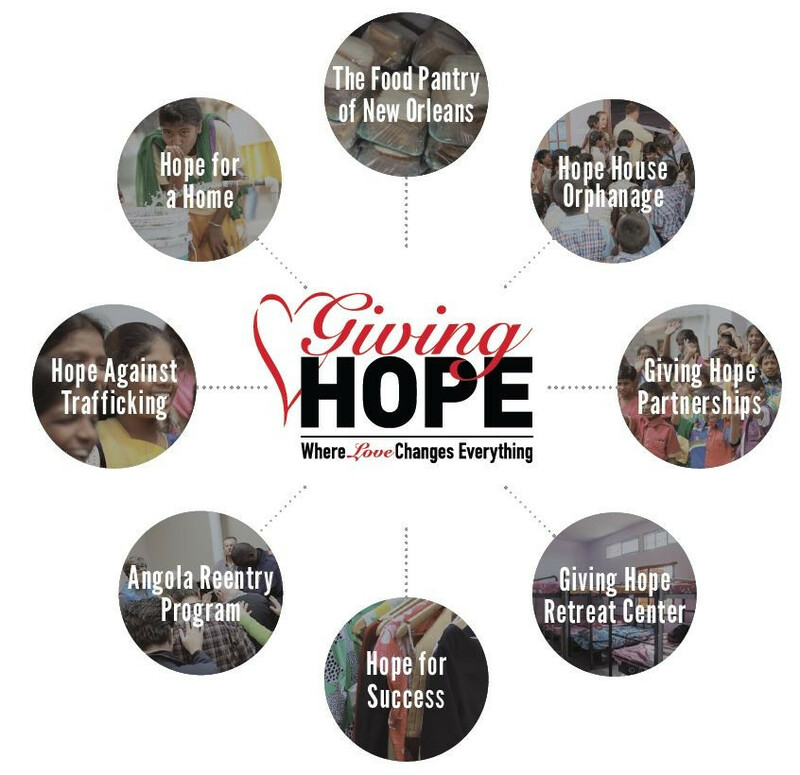 Giving Hope is a New Orleans, Louisiana based non profit dedicated to changing lives through love. Giving Hope believes in helping other people every day by meeting their basic needs for food, clothing, shelter, fellowship and freedom.